Experienced printed and plain envelope suppliers for nearly 50 years. Wessex Envelopes is a family run envelope printing company established in 1967 and has built a reputation as one of the UKs leading printed and plain envelope suppliers. 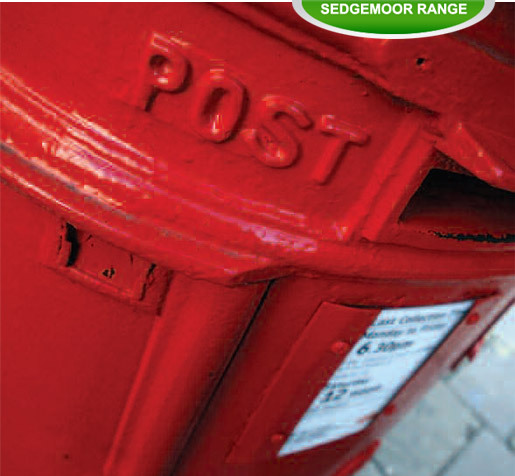 Based in the West Country in the heart of Somerset, we offer a complete one stop envelope printing service capable of taking your plain, printed and bespoke envelope requirements and processing them quickly and effectively. If you are looking for an plain envelope supplier or envelope printing company that can fulfil all of your printed envelope requirements then call us today on 0845 303 8579 to find out what we have to offer.